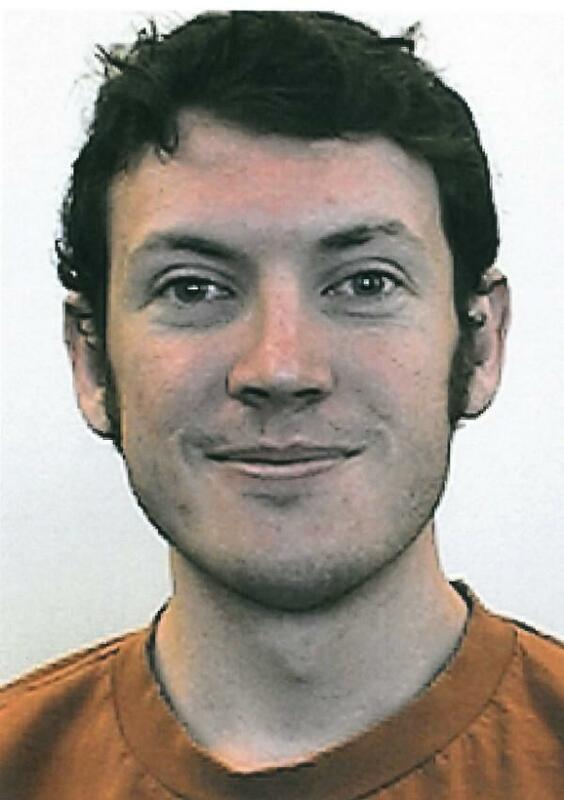 Colorado shooting suspect James Holmes was in the process of withdrawing from a doctorate program in neuroscience at the University of Colorado Denver, according to university spokesman Dan Myers. Holmes began the program last year. This photo, obtained by Reuters, reportedly shows the 24-year-old Holmes. Aurora Police Chief Dan Oates said Holmes' apartment is booby-trapped with a "sophisticated" maze of flammable devices. It could take hours or days for authorities to disarm it. Five nearby buildings have been evacuated. Oates said Holmes had no criminal record in the state. Holmes' family, who live in San Diego, released a statement expressing their sadness for the victims and asking for privacy. Holmes is suspected of walking into an Aurora theater's midnight showing of "The Dark Knight Rises" wearing a gas mask and bulletproof vest and shooting at least 54 people. Twelve are reported dead.